These 15 hilarious Twitter comebacks prove that why it is not a good idea to mess with celebrities or popular brands! 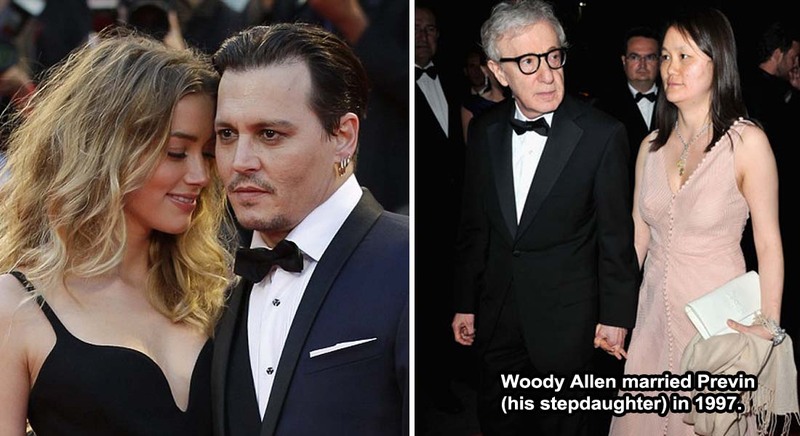 Celebs managed to achieve a lot in their lives because they are smart, creative and think better than many of us. They don't often respond to abusive or stupid fan tweets, but when they do, they totally own the people who try to insult them. What you are about to read now are some hilarious comebacks tweeted by celebrities to own another celebrity or random rude Twitter users. 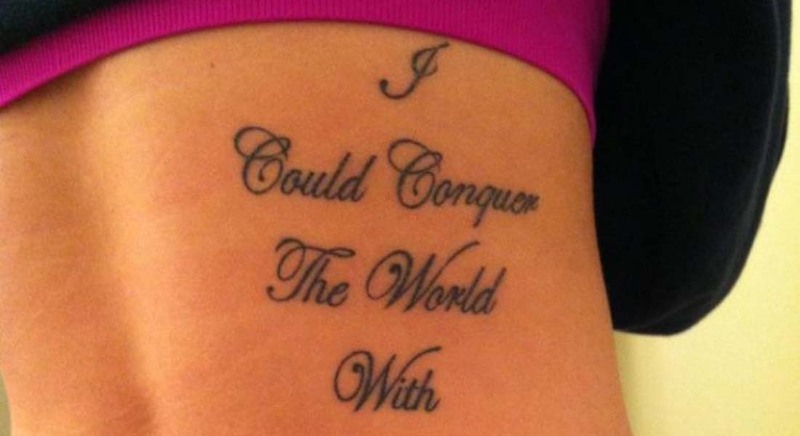 Check out 15 hilarious Twitter comebacks of all time. Don't forget to tell us which comeback you liked the most. 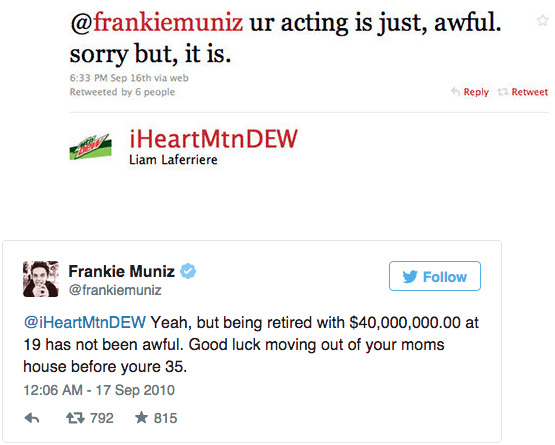 Frankie Muniz is an American actor, writer and racing driver. He is popular for his role in Malcolm in the Middle TV show. As a child artist, during the shoot of Malcolm in the Middle, Frankie was making more $100,000 per single episode. As you can see from the image, he owned that random guy with that awesome comeback. Never try to insult a rich guy unless you have more bank balance than him! If you are a football fan, you already know who Gary Lineker is. He is an English former football player and an active sports broadcaster. Piers Morgan, on the other hand, is a well-known news editor, television host and judge of popular reality television shows like America's Got Talent. Coming back to the topic, Gary Lineker never received a yellow card in his football career. Yes, not even a single yellow card! As you can see from the picture, he was confirming he had not received a yellow card in Japan, as some people thought he got one. Piers Morgan sarcastically asked him if he ever tackled anyone in his entire career. 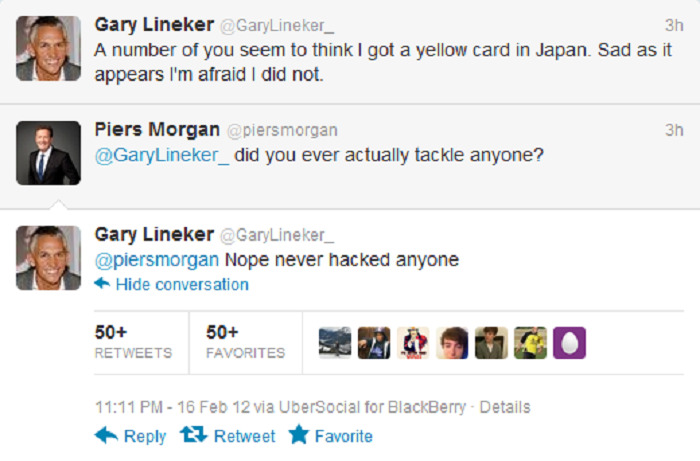 Gary replied saying that he never hacked anyone! For those of you don't know, Police questioned Piers Morgan in the past over his alleged involvement in a phone hacking scandal. No matter how well Chris Brown's music career progresses, people will never forget what Chris did to his former girlfriend, Rihanna. It was one of the reasons why UK banned him.Chris Brown has this habit of dropping completely pointless or stupid tweets. No one cares about those tweets, though. 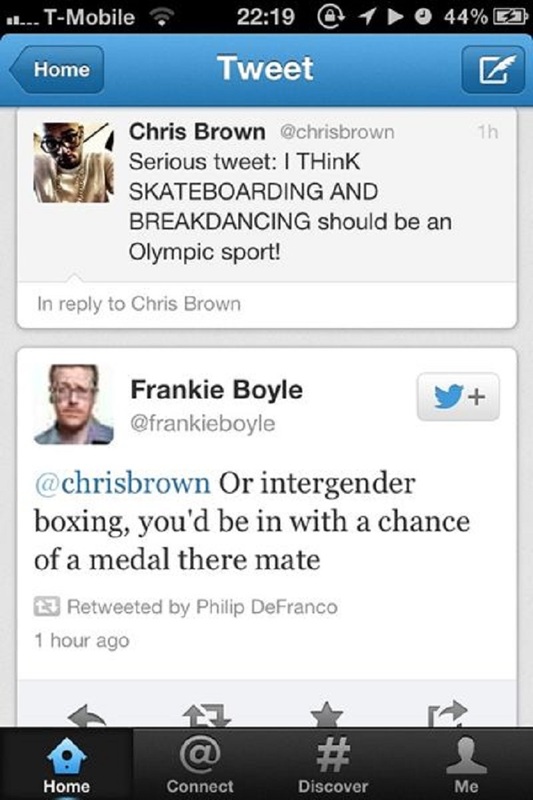 Frankie Boyle once gave a hilarious reply to a Chris Brown's tweet. As you can see in the picture, Chris Brown (jokingly) wanted to include skateboarding and breakdancing in the Olympic Games. Apparently, Frankie Boyle had some ideas too! Frankie Boyle is a Scottish comedian and writer who is known for his dark humor.